A new privacy tool called MaskMe may help people evade data harvesting efforts by websites and marketers. 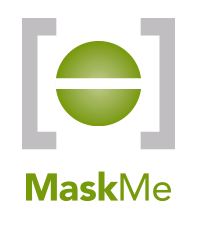 Many of the components of MaskMe, created by the privacy software developer Abine, are individually available elsewhere. But Abine has meshed them together into a convenient extension for the Chrome and Firefox browsers. MaskMe comes in a free and premium version. 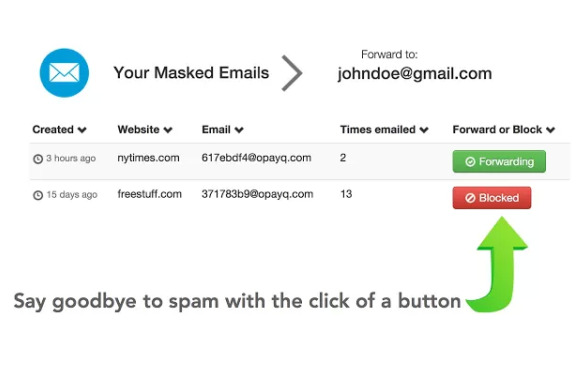 The free version lets users generate a unique alias email address that users can give to, for example, an e-commerce website if they fear they will receive too many messages later. MaskMe forwards email from the alias address to a person's regular account. Users can shut off the forwarding if they get annoyed with a particular sender. The free version also has a strong password generator and secure storage for those passwords, a service available in many other products. MaskMe encrypts account information and then autofills that information into forms. Abine is hoping to make money with a $5-a-month premium version with several other tools. One of those tools lets users give retailers a "virtual" credit card number. Abine links the virtual number with the person's real credit card number. Merchants never see the person's real card number, which protects against hackers and data thieves. Abine acts as a proxy for people using the disposable card numbers, and charges made show up as "Abine Inc." on a person's bill. Users can limit how much a merchant can charge their card as well as deactivate the number following a purchase. Another premium feature, "Masked Phone," lets users enter an alternate phone number into Web-based forms, a tool designed to prevent telemarketers from calling. Calls to the alias phone number are forwarded by Abine to a person's regular phone. Unwanted numbers can be blocked. Masked Phone can also be used to obscure a person's phone number for outgoing calls. Masked Phone will only work for U.S. phone numbers, but Abine is planning international compatibility later this year. The paid version of MaskMe brings the tool's functions to mobile users on iOS and Android. It is available in Apple's App Store and in Google's Play marketplace.